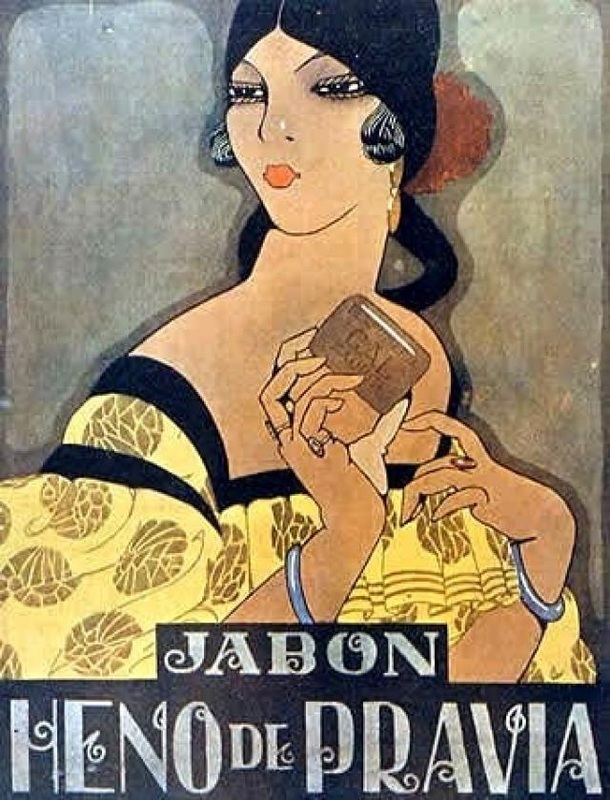 Authentic and discontinued vintage Heno de Pravia perfumed natural soaps by iconic Perfumería Gal Madrid for those who like collectibles. Its fragrance of fresh cut heno, a green grass with lavender and carnation notes. Condition: New. Cute vintage retro set. ​Content: 3 soaps 100g wrapped in paper. 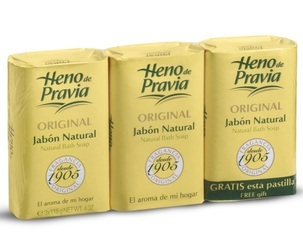 The best selling soap in Spain since 1905. Heno de Pravia is an old friend to many of us. 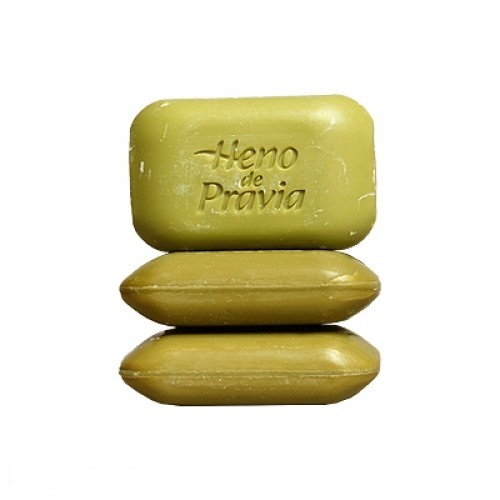 It is a gentle hydrating soap with a rich creamy lather and of course that great Heno de Pravia smell. 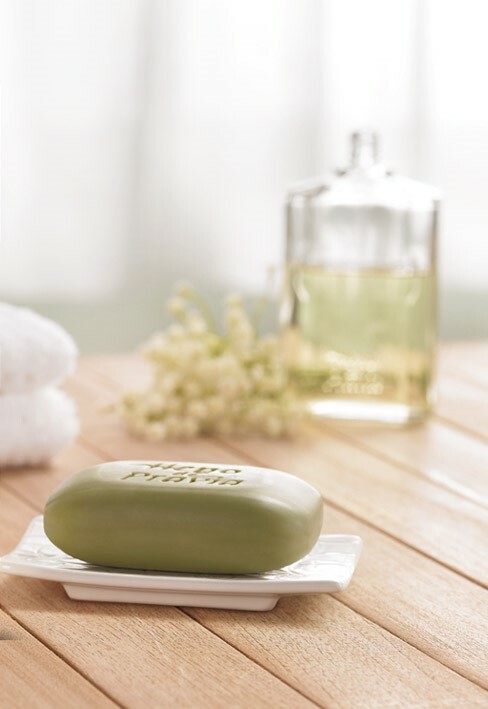 Produces a memorable sensation of relaxation in the bath. 100% natural, no detergents. Made in Spain.